By booking with Aonach Mor you will be booking direct with owners at the Highland club with the comfort of knowing that we are on-site every day. Easy, quick, secure on-line booking. If you need help to choose one of our luxury apartments or pet friendly holiday cottages, please let us know. We are very happy to help. 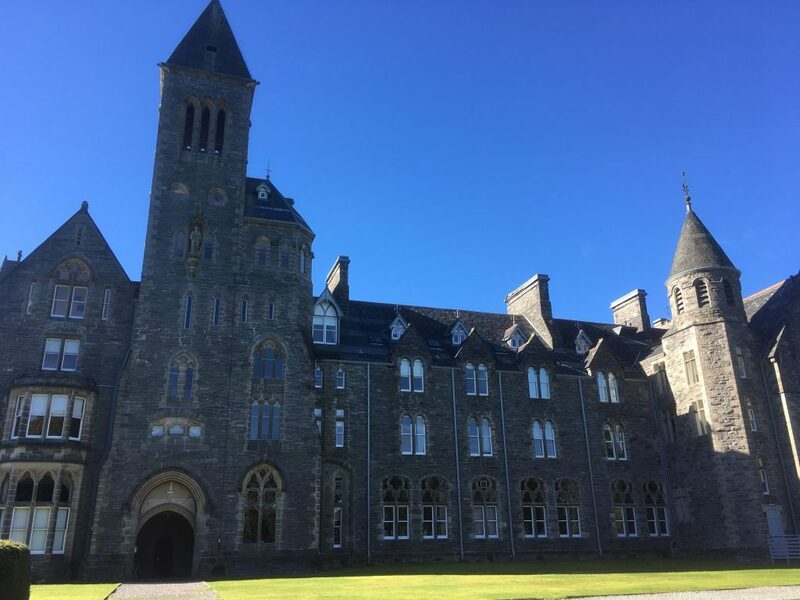 With our own apartment we manage over 40 apartments and cottages in the beautiful Fort Augustus Abbey. 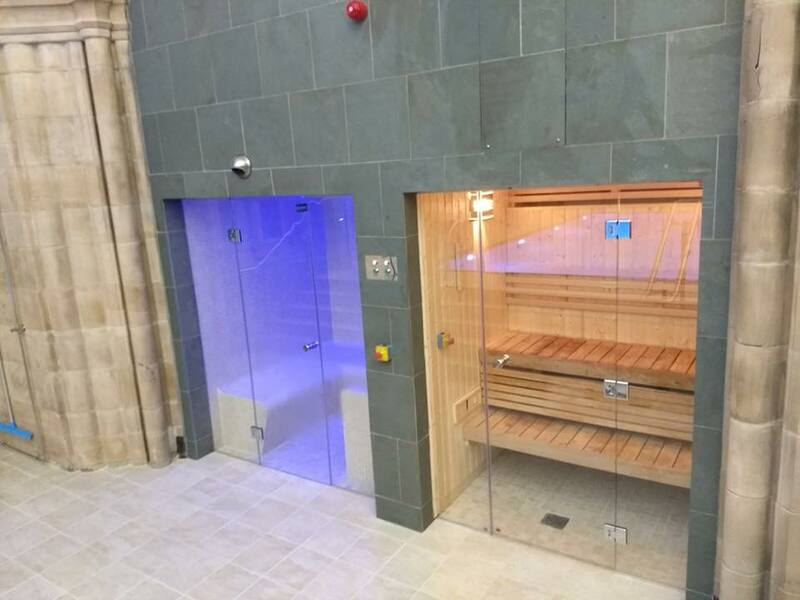 All facilities at the Highland Club can be used by our guests staying there free of charge including the beautiful heated indoor swimming pool, sauna and steam room. We are more than just a booking agent, you can book with us direct – we offer a complete end to end service and are onsite daily to provide help if needed during your stay. 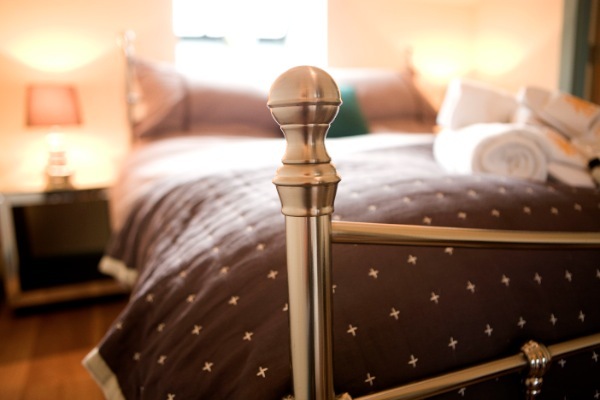 Caring directly for the accommodation, we can provide advice on the best apartment or cottage to suit your needs at the time of your booking. Living locally we are happy to give personal recommendations on things you may like to do or see during your visit to enable you to get the most out of your stay with us. The Highland Club is in Fort Augustus on the southern tip of Loch Ness, one of the most popular holiday destinations in the Highlands of Scotland not only for searching for the Loch Ness Monster but also for visiting Urquhart Castle on the way to the Highland Capital of Inverness, Fort William, Eileen Donan castle on the way to the Isle of Skye or visiting one of the many distilleries on the Whisky Trail. There are also many facilities to enjoy at the Highland Club itself, the swimming pool re-opened at the end of December 2017 after an extensive renovation. In addition to our site apartments we have a lovely sizeable house perfect for large families or group bookings and pet friendly. 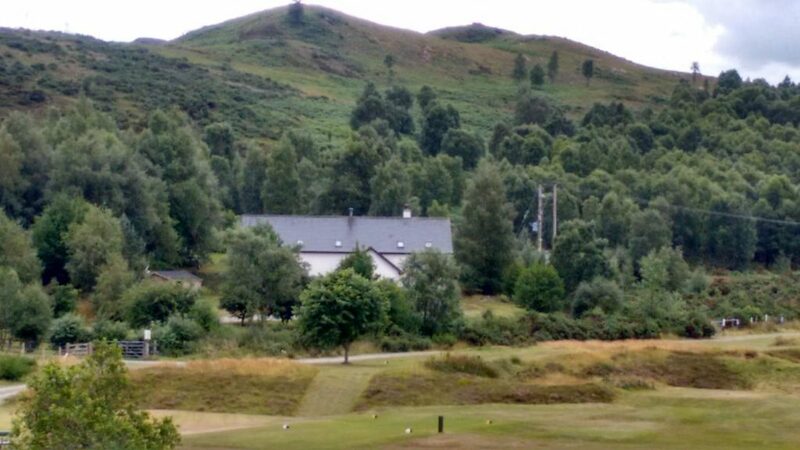 Set on the Fort Augustus Golf Course, Nethermuir has stunning views, is in a quiet location and in walking distance of the village. 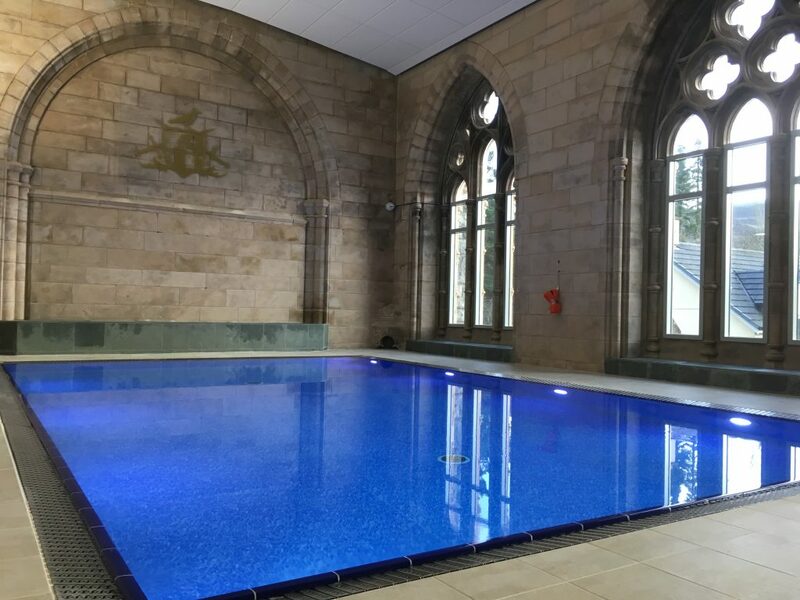 We have one, two and three bedroom self catering apartments and holiday cottages at this beautiful Monastery sleeping up to 8 guests. 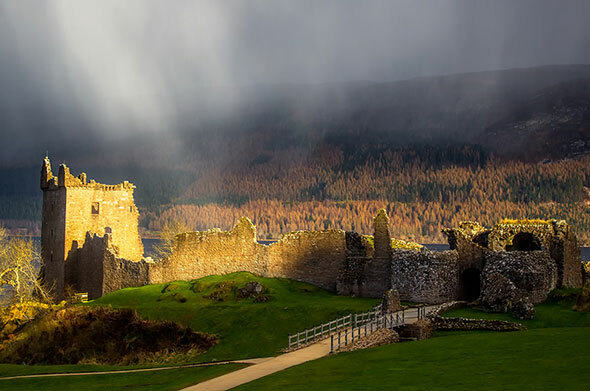 Something for everyone, whether you are looking for a family holiday or a romantic getaway on the shore of stunning Loch Ness. We have two pet/dog friendly cottages in the Abbey Grounds, Cottage 7 and Cottage 10. Both have 2 bedrooms. Group bookings at the Highland Club are also available. BOOK NOW for your stay at Christmas New Year 2017/18. Here are just a handful of apartments that you can expect to find here at the Highland Club, Fort Augustus. To see more please click here. That's not all! You can find more luxury apartments here.